First of all we’d like to wish a very Happy New Year to all our customers past and present. We maintained a phenomenal level of demand over the Christmas period and it’s a relief to finally see off the result of our tireless craft. For those of you who ordered bespoke furniture, we really do hope you are happy with your investment as we sure had a wonderful time working on them. If you do not follow us on Facebook and Twitter, might we suggest you take a quick look? We’ve been uploading some amazing offers to help our followers get kitted up in style for the year ahead. While money may be tight following the Christmas splash, our offers should more than help ease your plans for a fresh faced 2015. 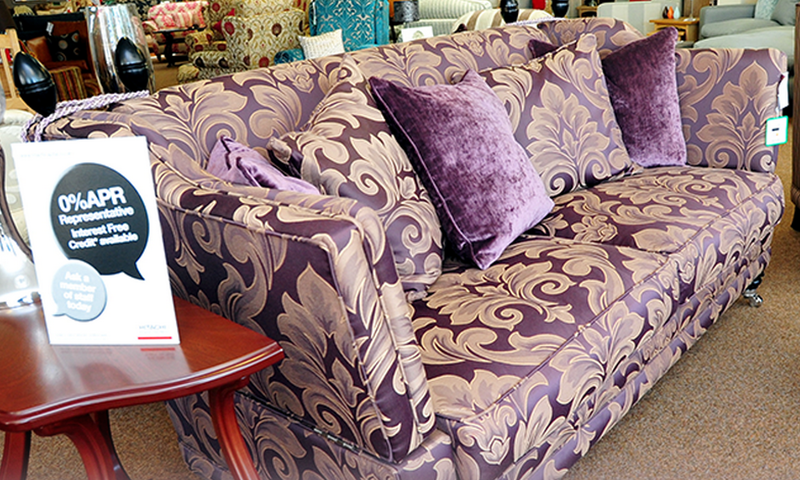 Last but not least, our sofa sale which began on the 29th December is still proving rather popular. If you’re in the market for a new comfort, we’re sure our offers will prove most alluring. As always we are happy to take bespoke requests, be sure to get in touch here to discuss potential designs and requirements. Tis’ the season to bespoke! Here we are, December at last and it’s all go, go, go! As we have stressed before, now is the time to get your orders in but we can no longer guarantee to have things ready for Christmas day. Work has been nonstop here at Martin & Parker as our wonderful team of furniture craft experts graft away at getting your bespoke orders up to the finest standard possible. Our order figures have been very good so we’d like to take this opportunity to thank each and every one of you for your confidence and faith in our work. The beautiful red chair we donated to the ladies only night! 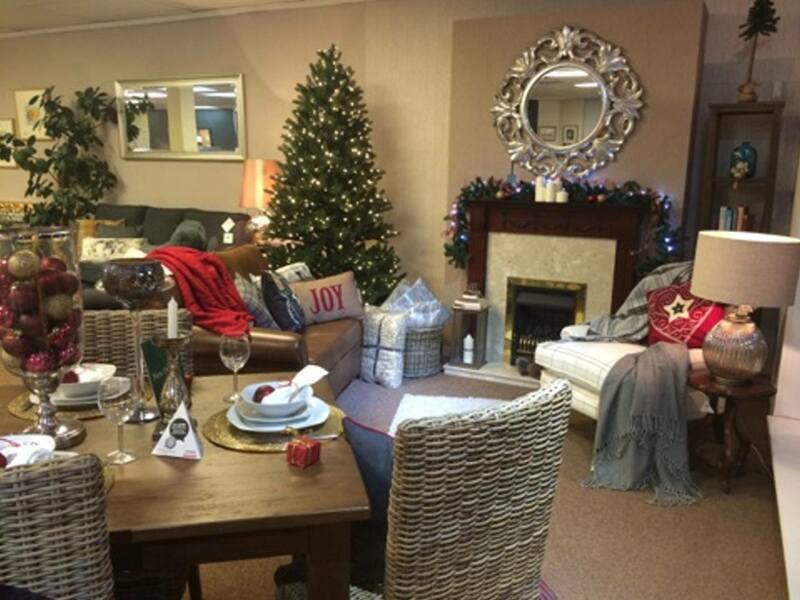 If you’ve visited our showroom lately you’ll have been greeted by our wonderful Christmas display and decorations. To keep in line with the season we’ve also ordered in a wonderful selection of vintage yuletide cushions, throws, bed covers and home ware. 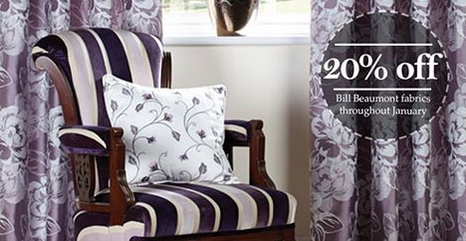 They look absolutely gorgeous in the showroom and we think you’ll love them in your home too. We’d also like to thank everybody who attended the ladies only charity event at Derbyshire Cricket Ground this past November 28th. The celebration and fundraiser received a rapturous response and many laughs were had. The beautiful red chair we donated in aid also is said to have gone to a very good home with all money donated going straight to fighting local ladies breast cancer. If you need to discuss a bespoke idea and other order details please get in touch here, we’ll do our utmost to meet your requirements. For more news from Martin & Parker please like and follow us on Facebook & Twitter. 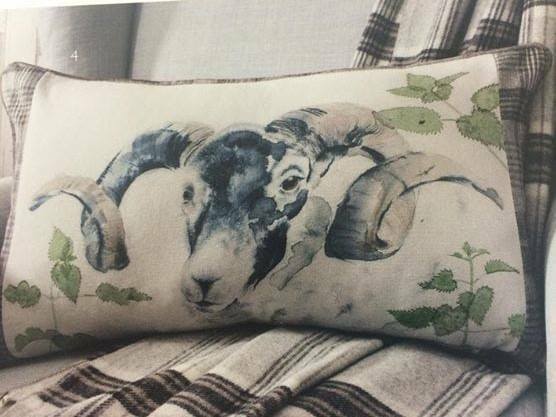 He needs a good home, visit our Derby show room to pick him up. We absolutely love Christmas here at Martin & Parker and we know that our last blog post was a little hefty on the yuletide cheer for October but hey, now it’s November! As stressed before, if you’ve been considering taking advantage of our bespoke furniture this Christmas then please get in touch as soon as possible. Time is running a little thing now for the family and we don’t want to disappoint anybody! You can get in touch here but we advise giving us a ring to discuss your ideas, requirements and budget if you’re particularly eager. 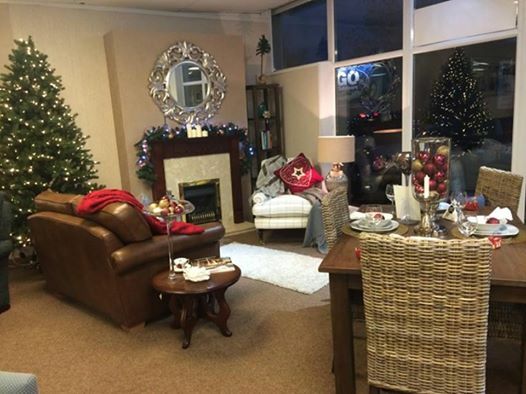 The Derby showroom is open as usual this month and we think you’ll be delighted to find it’s been suitably decorated to match our cheery staff. Check out the pictures of our made up living areas, the team have done a phenomenal job of creating a relaxing, warm atmosphere that has delighted many visitors this past week (yes, we’ve seen you nearly nodding off on the sofa!). 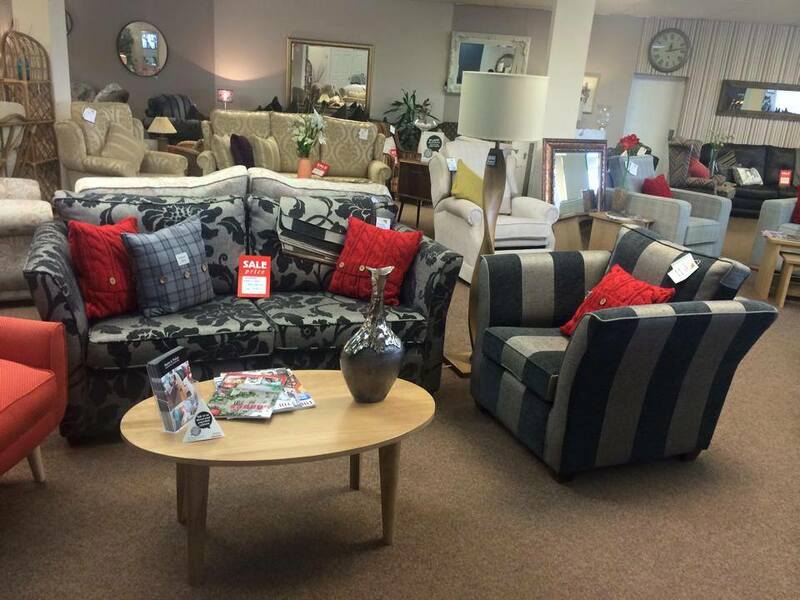 Our showroom isn’t all furniture, we also sell a selection of home ware and decorative material such as mirrors, curtains and blinds. Our showroom is a personal representation of us and the work we do so please feel free to explore to your heart’s content. Get in touch here or like and follow us on Facebook and Twitter for more news from Martin & Parker. As Christmas approaches we find ourselves at a crossroads with many of our customers seeking help in preparation for the festivities ahead. Furniture doesn’t last forever but we can help extend its lifespan with our hand crafted bespoke service and reupholstery skills. 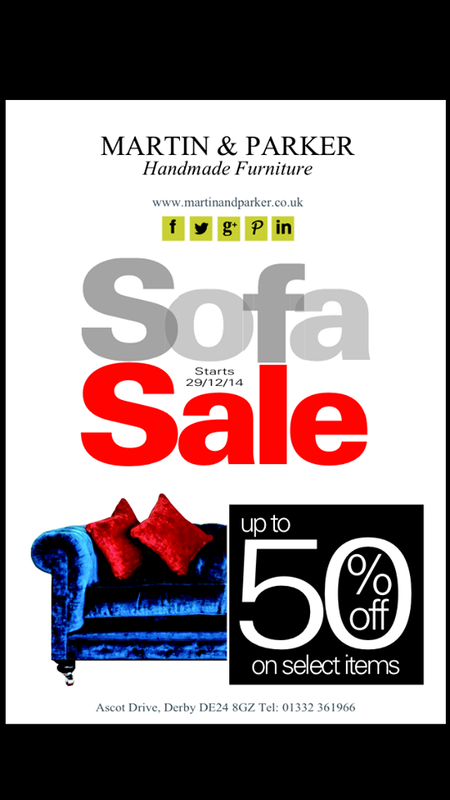 With Martin & Parker, you can ensure that your beloved furniture looks its absolute best for the Christmas period. If you have a piece of furniture that’s been with you a long time, maybe a family heirloom that has begun to fray under the duress of time then give us a call. We’ll take a look and depending on the nature of damage we will almost always be able to provide a professional reupholster job thus returning your precious furniture to presentable condition. We really value your custom and want to feel like an approachable, personal business that can give you just what you want. To make the reupholster quote easier for you, we’re happy to accept photographs of the furniture physically or digitally and then we’ll get back to you with a result. We have a vast range of fabric and leather choices so if it’s a particularly idiosyncratic piece, never fear as we can probably find something to fit the bill. If having new furniture or curtains to accommodate the family this Christmas is more to your agenda then you’ll find no greater outlet of handmade furniture in all of Derby (if you know anywhere better, we’d love to know who!). 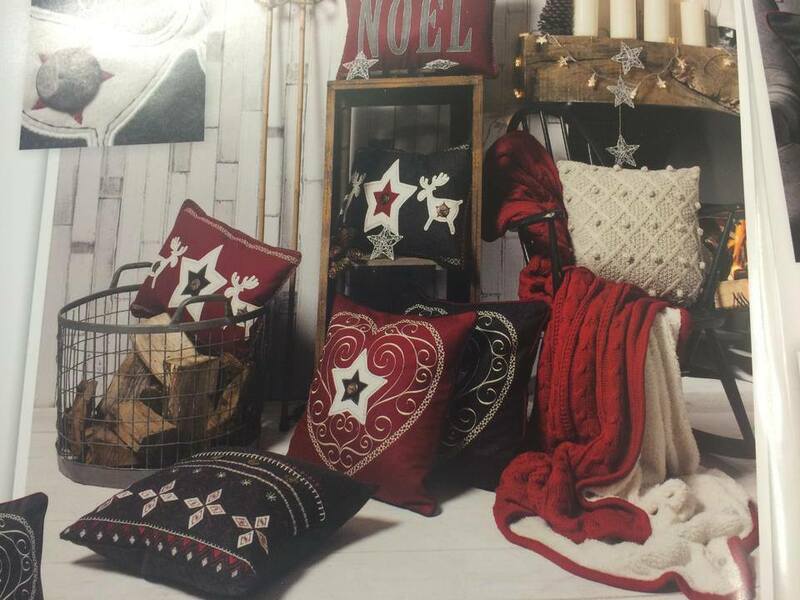 We are currently readying ourselves for the yuletide rush, so act now to ensure that your beautiful new handcrafted sofa or charming new curtains are ready to show off come December. 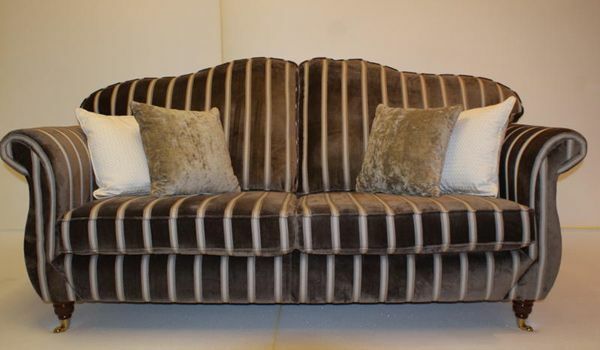 Two and three seater sofas, arm chairs, sofa beds, footstools and a ‘co-ordinated’ range of cushions are among our specialities and with our bespoke service you can guarantee you’ll get the aesthetic choice you deserve. 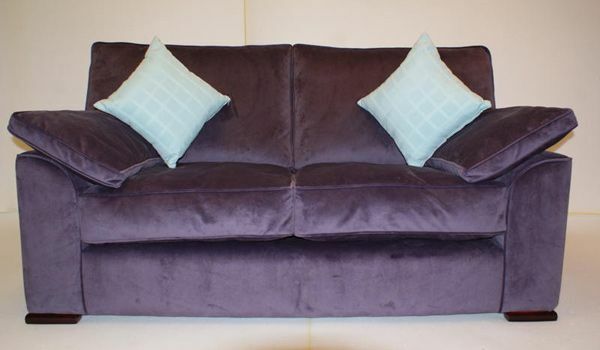 To discuss our services, reupholstery, bespoke or otherwise then click here. For more news and information from Martin & Parker please like and follow us on Facebook and Twitter. Here at Martin & Parker we’d like to bring attention to an amazing offer we’ll be offering right through until the end of the next month at our Derby store. We’ve decided to give something back to our loyal customers so we shall be offering a FREE pair of Essente curtains upon the purchase of a new suite and carpet ALL October. These quality chic curtains are easy to take care of and look wonderful in any home with a broad range of styles for your interior decoration. 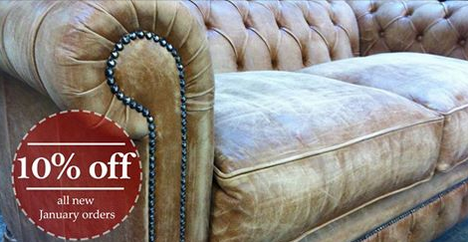 As you may know, we specialise in bespoke furniture and we mean that in every sense of the word. When our customers come to us, they typically have a very specific idea in mind of what they want us to achieve. This only drives our resolve and has given us over thirty years to perfect our business approach. Should it be sofas, chairs or corner group furniture you want, we’ll do our utmost to take that vision in your mind and turn it into a reality. We understand that you may want a sofa or chair for a young one or new arrival, something singular that they can grow up with and understand to be theirs – well we’ll be happy to craft for all ages, no challenge is too big or small. Our bespoke frames are crafted with beech wood to provide reliable strength and longevity, while our choice of reinforced Hessian and webbing will only support that strength and shape for superior quality. 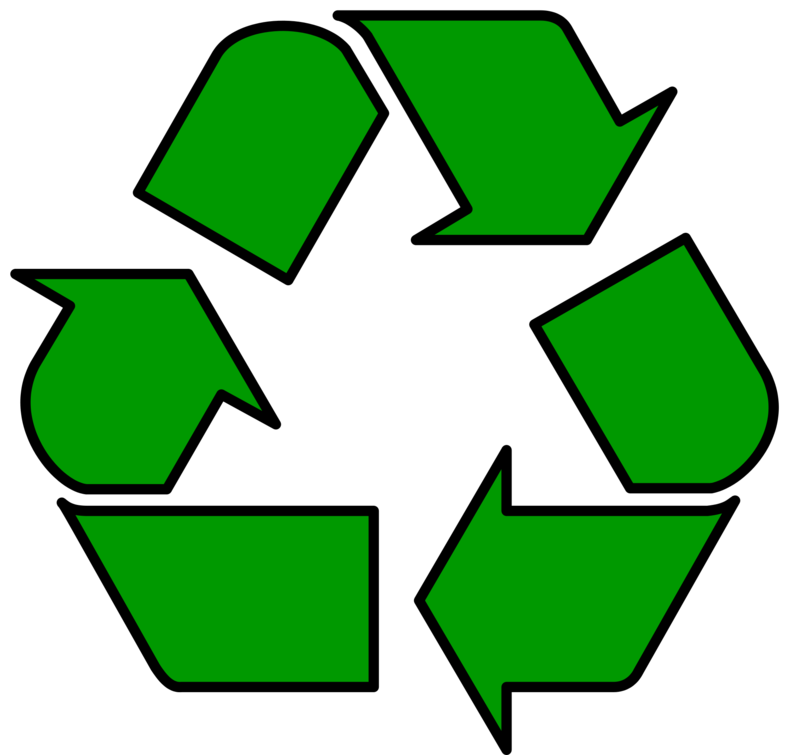 We also ensure our materials are flame retardant as the last thing we want is our graft and your satisfaction damaged by careless oversight. If you’re new to our work but have found yourself intrigued by our work then please see our testimonials for further assurance of our reliability and quality. For more news from Martin & Parker please like and follow us on Facebook and Twitter or get in contact today to discuss ideas and get a quote! Finding the perfect furniture for your home isn’t an easy decision and here at Martin & Parker we understand this. There are a lot of different furniture shops out there and we know it can be difficult deciding on the perfect store for you. Here at Martin & Parker we specialise in the craft of bespoke furniture; we can tailor to your specifications – it’s what we do. 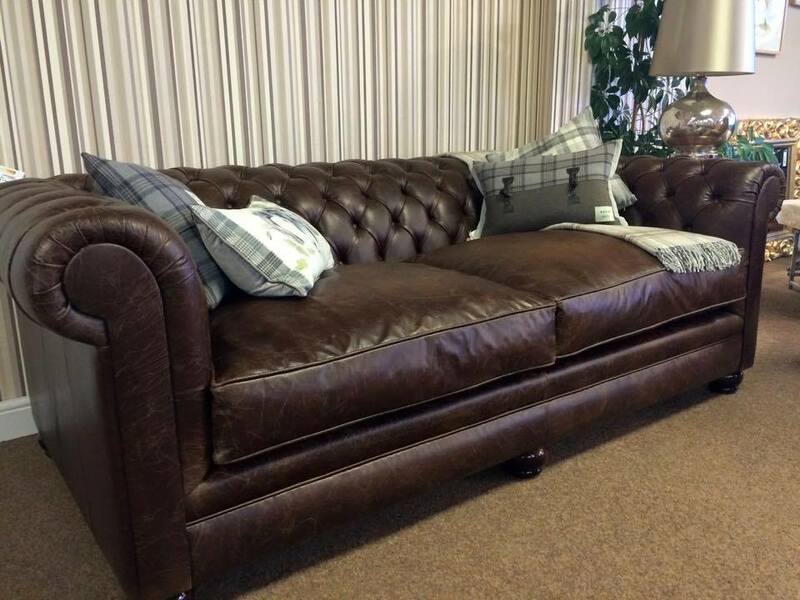 We have been involved in the craft of handmade furniture for over 30 years and we continue to create and display a wide range of finely handcrafted sofas and furniture in a variety of styles and materials. You may be thinking of purchasing handmade bespoke furniture but you are trying to way up the advantages and disadvantages of doing so. The truth being said there are no disadvantages. The handmade furniture itself will surely last you decades and the furniture will be made bespoke to your specifications and will be a piece of art that you can appreciate. You have complete control when it comes to how you want your furniture to look, whatever design or style you are looking for, we can cater to your needs. Unlike mass produced factory furniture we ensure that all joints and parts that aren’t visible are as strong, stable and well fitted as the external fixtures. 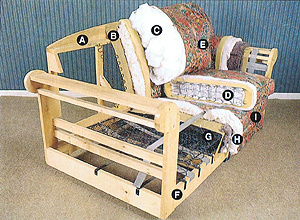 Your bespoke handmade furniture will be a one of kind unique piece of furniture which will make you proud to own.